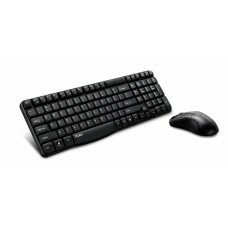 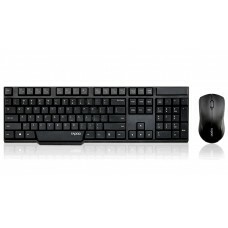 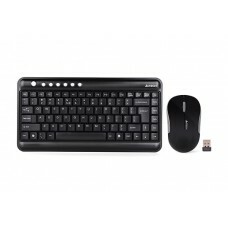 Micropack KM-236W Wireless Combo Keyboard & Mouse is built in 2.4G wireless connection with up to 10M Transmission distance and designed with Slim design, spill-resistant. 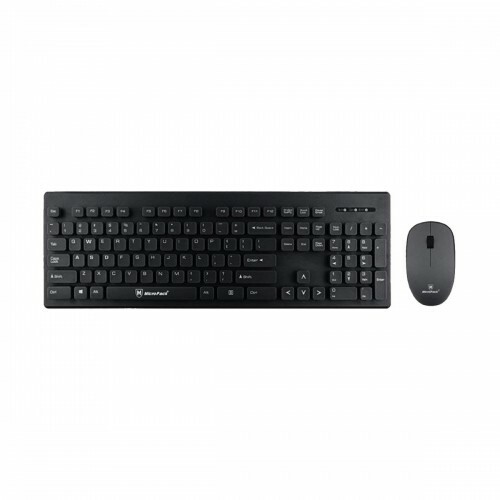 This Combo has 104 Keyboard button, 4D mouse with Sient technology, 800-1600dpi high precision tracking engine with Nano USB receiver, plug and play. 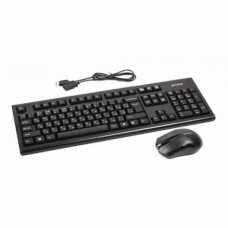 In this Micropack KM-236W, the Keyboard dimension is 440 x 130 x 28mm, and the Mouse is 100 x 58 x 32mm with providing 01 year warranty.